A Life Jacket is a vital part of your safety on a kayak. 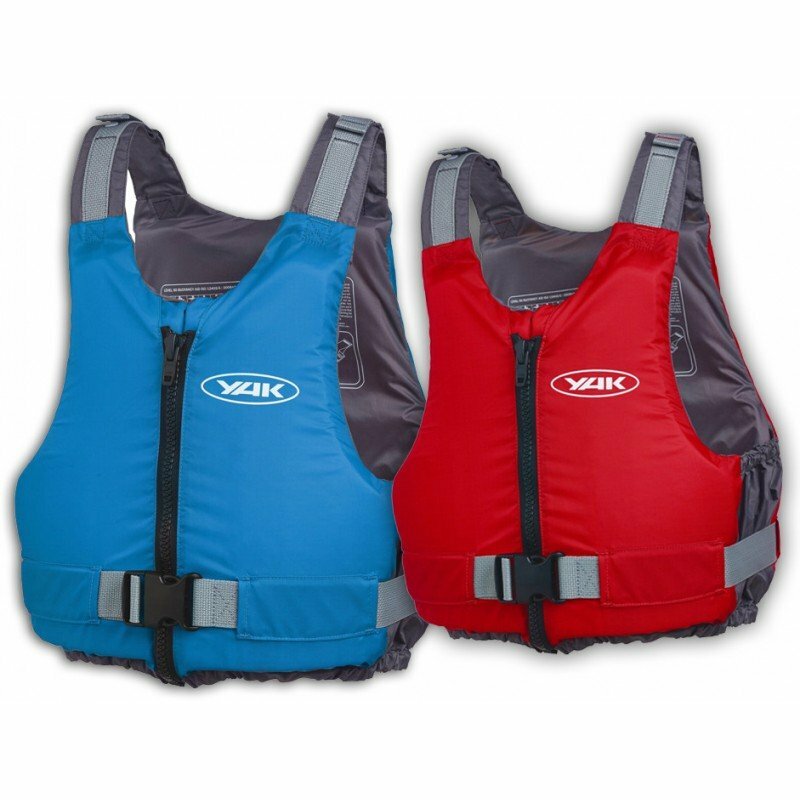 We will not compromise the safety of our customers by selling uncertified Life Jackets. WE ONLY sell “Yak” which is a leading certified brand in Australia. Do not compromise on an unknown brand when your safety is of primary concern. DO YOU NEED TO WEAR A LIFE JACKET WHILST ON A KAYAK? 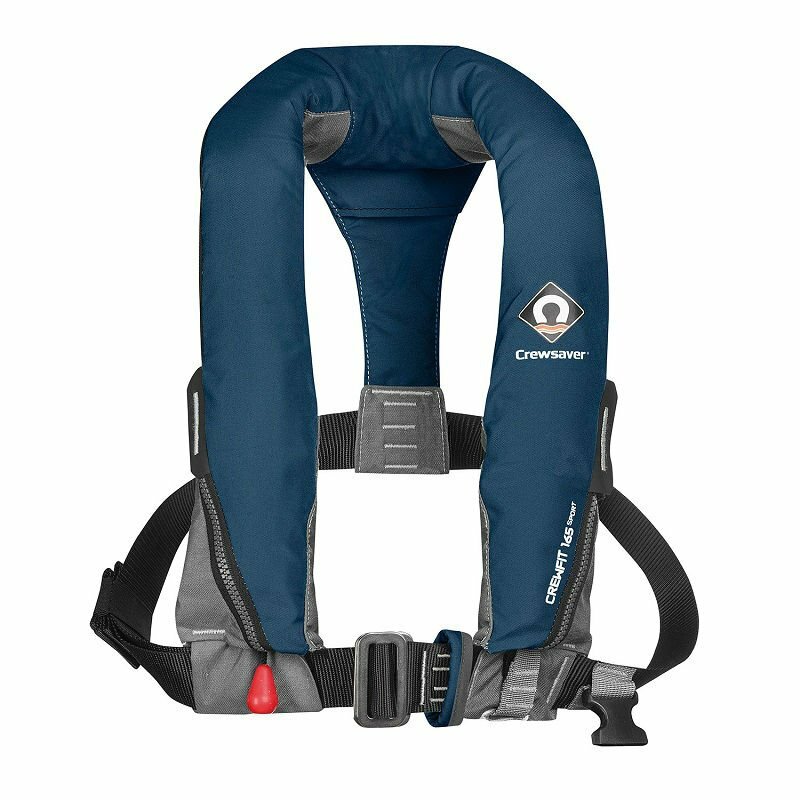 We sell various styles of lifejackets in both Adult and Childrens sizes and these can also be purchased as part of our kayak packages. Are you after some kayak clothing to keep you warm on the water. Our selection offers top quality clothing options, using the most advanced fabrics and manufacturing processes, providing a user friendly product you can rely on. This includes paddling gloves, paddling trousers and helmets.